Home / Opinions / A Ghost Jumping Into A Pond, Or A Clever Hoax? 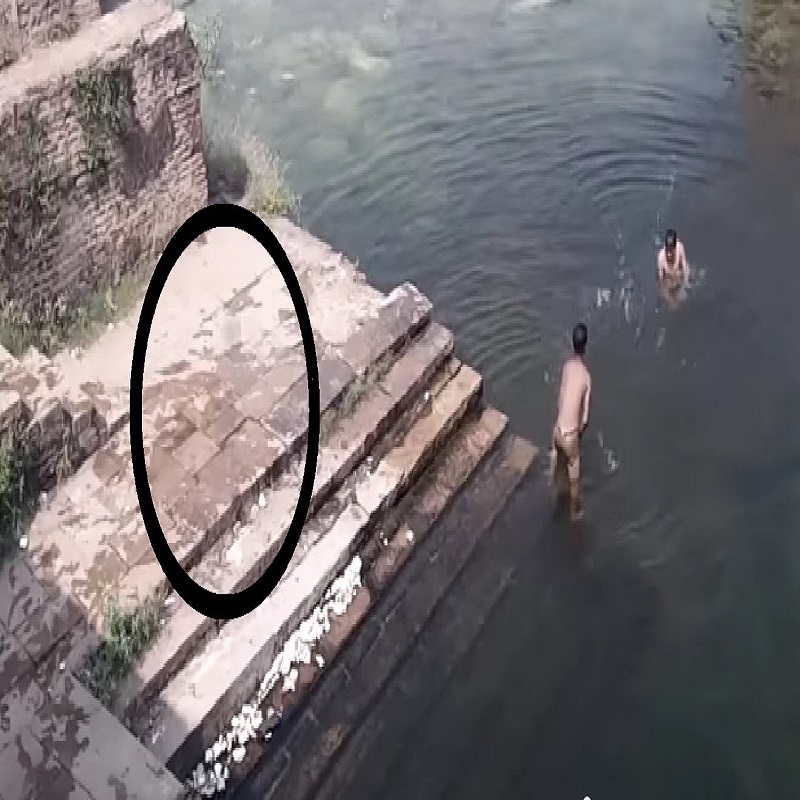 A Ghost Jumping Into A Pond, Or A Clever Hoax? Tags: A Ghost Jumping Into A Pond, Or A Clever Hoax?